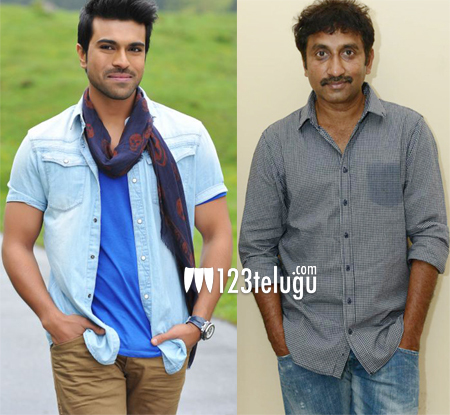 It is well known fact that Ram Charan and Srinu Vytla have teamed up for an untitled project. The regular shooting has started sometime ago and the unit flew to Europe to can a couple of duets between Charan and Rakul Preet. The latest update is that the shooting part in Europe came to an end today and the unit will soon fly back to Hyderabad. Ram Charan will be seen as a stuntman in this flick for which he had also gone through some intense training in Thailand. Writers Kona Venkat and Gopi Mohan are providing the script for this flick and SS Thaman is scoring the tunes. DVV Dhannaya is bankrolling this project under his Universal Media banner.